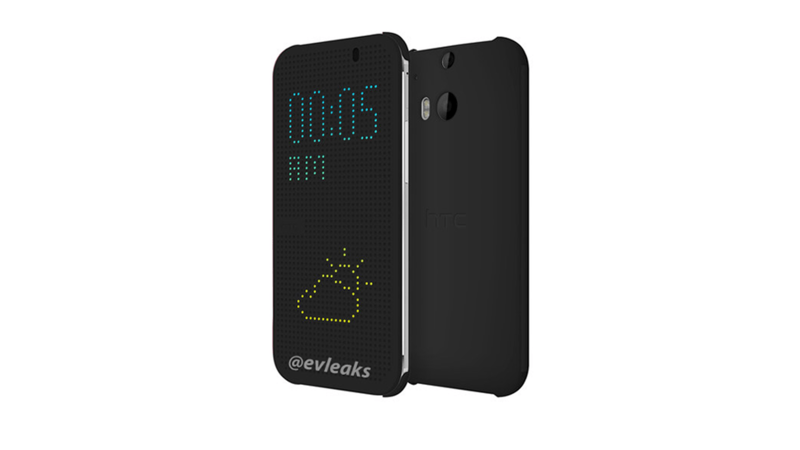 As Seen on Gizmodo, a reliable source has just tweeted this image showing the next HTC One with a light-up hole cover. 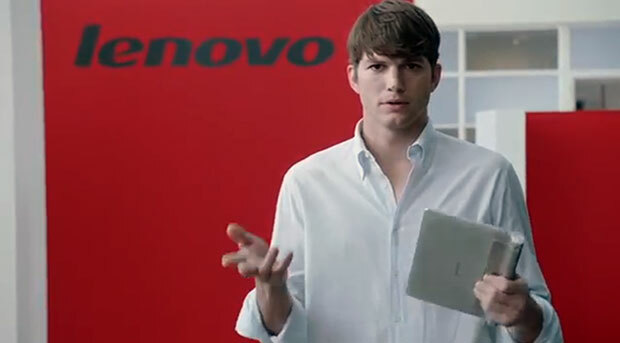 The image was tweeted by @evleaks which has always been a reliable source when it comes to leaks like this. What are your thought about this? Leave your thoughts int he comments below.